Surely lots of people like to buy souvenirs back home for their beloved ones or just to keep them as memories. But it seems hard to shop in a new country because of language barrier and different styles of trading. Are you impressed by over-crowded markets in Vietnam? Do you want to surprise your friends with several lovely souvenirs? So these are top tips to buy souvenirs in Vietnam. 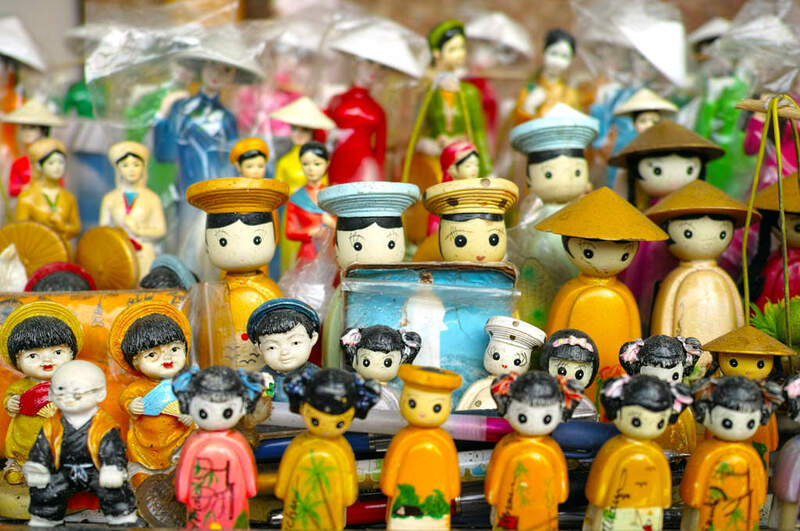 Travelers are easily attracted to crowded markets in Vietnam. Shopping in these markets can bring you fun experiences. However, you should have the bargaining skill to get some good prices. 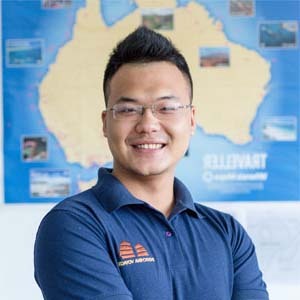 So how much should you bargain and how to do it effectively are very popular concerns of Vietnam tours. Magnets or mini standing statues are strongly favored – Source: Internet. 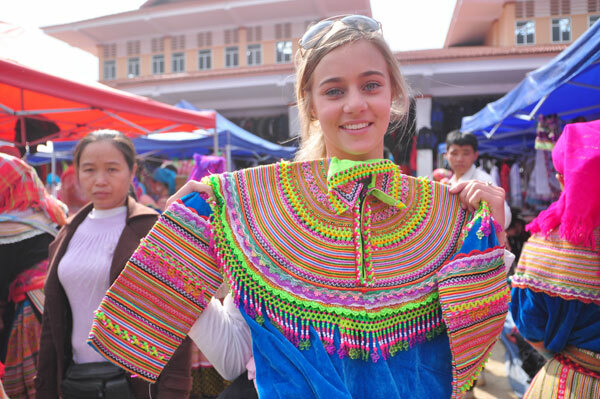 Brocade clothes is favored by foreign tourists to Vietnam – Source: Internet. This is because there are usually more than one stores selling the stuff you want to have. So going around can help you find the more beautiful one, more colors, more sizes and even a more reasonable price without bargaining. In addition, going around give you time to wonder if you truly love the stuff, in case you are just impressed at first sight and regret soon. 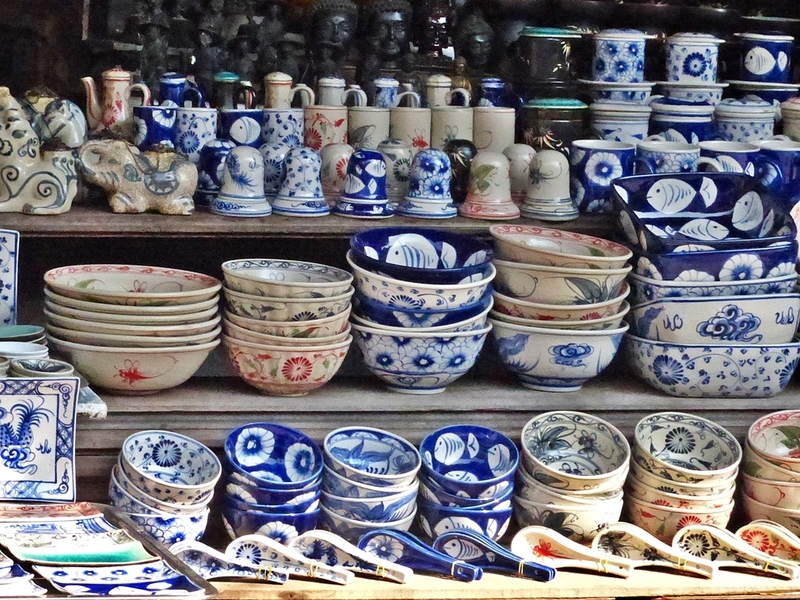 Glazed potteries may remind your time in Vietnam– Source: Internet. In Vietnam, it is popular to read reviews about stores before you go shopping. For instance, you plan to buy a handmade purse as souvenir, go online to find nearby stores. 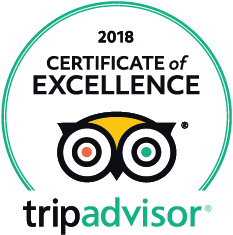 Well-known ones are usually mentioned and reviewed. And the exact address is also available. So it is such a smart choice for travelers to check online before you go to buy souvenirs in Vietnam. Some apps actually work for your shopping in Vietnam is Tripadvisor, Foody, Facebook, etc. 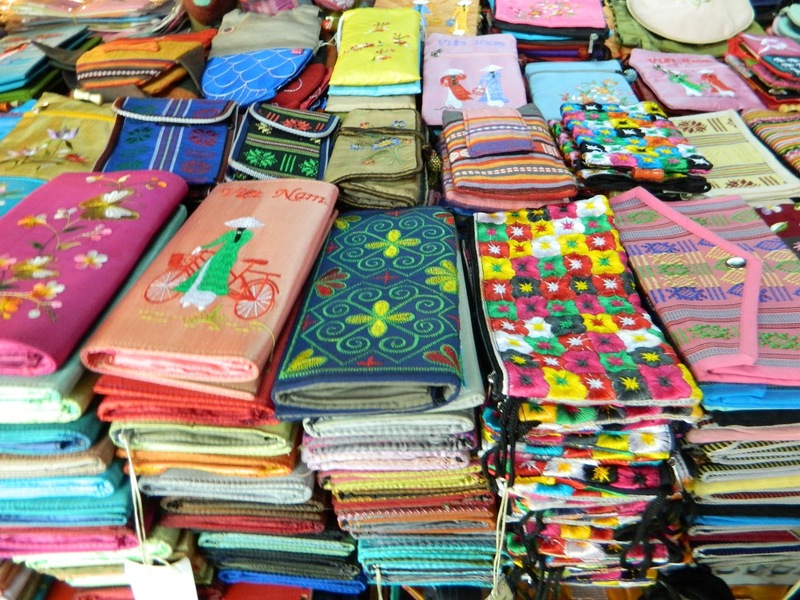 It is important for travelers in Vietnam to check the origin of the goods they tend to buy. Why? Because it would be easier for you to compare the price with the quantity. Typically, you will easily find products from such luxury brands as Channel, Dior, Levi’s, Gucci and etc. with surprising low prices. So for sure they are not genuine. In additions, products imported from other countries always have higher prices over the domestic ones. 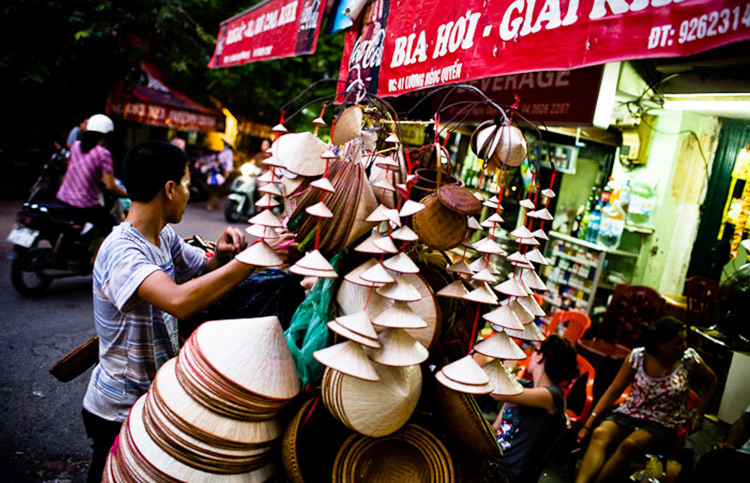 A souvenir vendor in the Old Quarter of Hanoi – Source: Internet. You need to know when shopping in Vietnam that purchases are always cheaper in VND than in other foreign currencies. Even though small stores accept USD or EUR, tourists should ask to pay in VND. So don’t forget to exchange your money before you go shopping. You can exchange your currency in banks or at the airport as there is no exchange counter in shopping mall. Besides, when in Hanoi Old Quarter, you can also change money at jewelry stores on Hang Bac Street. 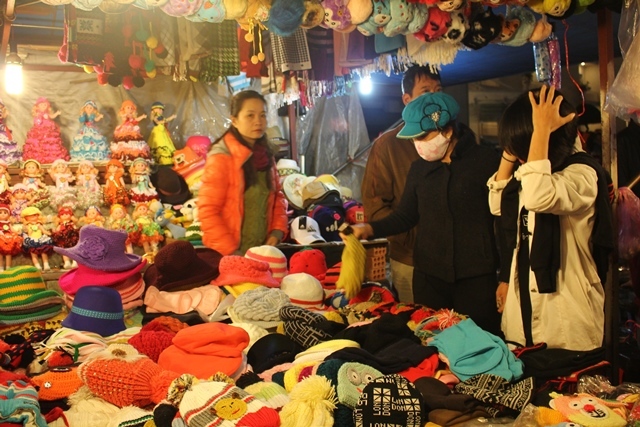 Night market is a good place for your shopping – Source: Internet. So now you get top tips to buy souvenirs in Vietnam. Don’t forget to bargain to get reasonable prices, go around before you decide, use apps to find the best places, check the goods’ origin and exchange money in advance to pay.